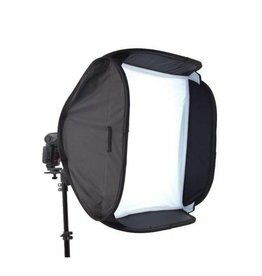 This Joe McNally Ezybox Hotshoe Softbox is designed to fit most manufacturers' hot shoe, tilt-head flashes including the Nikon SB900. Its depth is sufficient to provide real softening of the flash. 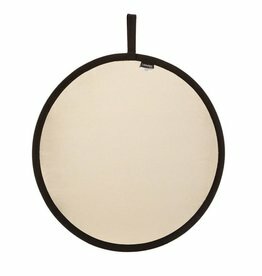 Lastolite Collapsible Reflectors have set standards for others to follow. 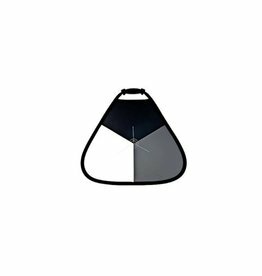 In addition to the lifetime guarantee on reflector rims, Lastolite has also upgraded the rim tape to create a stronger, longer lasting reflector. 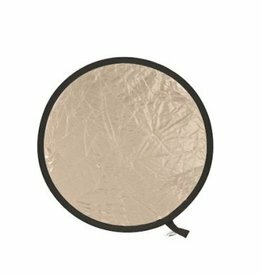 Lastolite's original range of collapsible reflectors has set standards for others to follow. In addition to the lifetime guarantee on reflector rims, Lastolite has also upgraded the rim tape to create a stronger, longer lasting reflector. 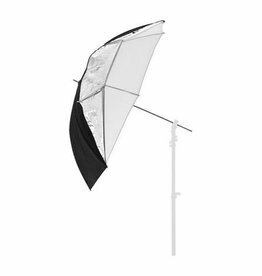 The All-in-One umbrella can be a silver bounce, white bounce, silver / white bounce or shoot through. 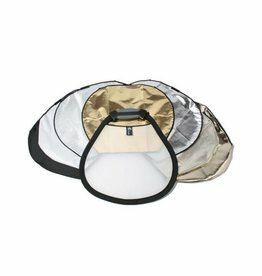 The new reflector kit offers photographers an unprecedented 6 in 1 solution, allowing them to be ready for any lighting scenario. The TriBalance is incredibly versatile, offering a range of white balance, exposure, color correction and bracketing adjustment options. It has a black, white and 18% gray surface on one side, and a silver reflective surface on the other. 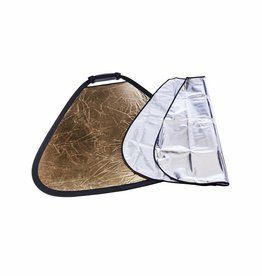 Enhance your subject's lighting environment with the Lastolite Mini TriFlip Collapsible Reflector Kit. 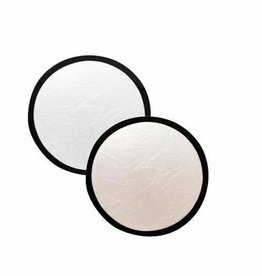 This Reflector Kit can fill in shadows with a variety of subtle or dramatic reflected effects.